PERSISTING trade tension between the US and China could shave 0.7 percent from Africa’s GDP in 2019, a senior official at the African Development Bank (AfDB) said on Friday. Hanan Morsy, director of the AfDB’s macroeconomic policy department, made the prediction on the sidelines of an African Union meeting in Addis Ababa as fresh doubt emerged over prospects for US-China trade-war negotiations. The ongoing trade battle between the US and China could ‘have a negative impact of 0.7 percent of GDP from Africa. This impact will be through lack of trade and investment flows. ‘AfDB in particular expects a noticeable impact in the tradeable sectors, including export commodities like minerals, oil and food-related products,’ said Morsy. The US has threatened to more than double existing tariffs on Chinese goods at the start of March if there is no agreement on measures to reform China’s trade practices, which Washington says are deeply unfair. US President Donald Trump said on Thursday he did not expect to meet his Chinese counterpart Xi Jinping before the March 1 deadline, leading to a slump in world stock markets. Top White House economist Larry Kudlow told Fox Business on Thursday that while Trump was ‘optimistic’ about prospects for a deal, there remained a ‘sizeable distance’ separating the two sides. 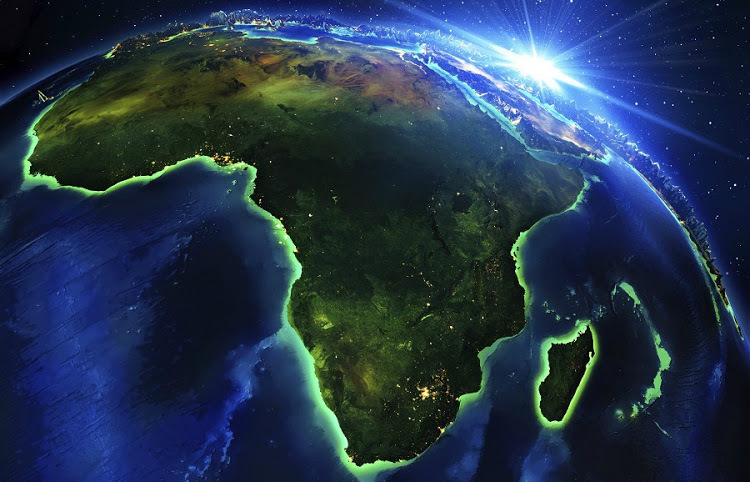 A slowdown in the global economy could lead to a decline in demand for Africa’s exports, more than 60 percent of which head to the US, China and Europe, said the AfDB report. But a burgeoning working-age population means the continent needs to create 12 million jobs a year, meaning the nature of economic growth has to change to move away from mainly informal-sector jobs.